I was your affiliates. register at dafapoker.com through you. 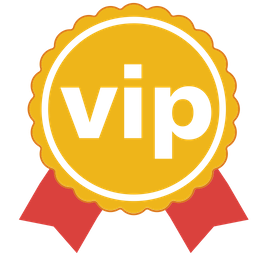 The dafapoker.com no vip points and reward programs GC (Gold Coin) that can be exchanged for cash reward. I would swap my GC with a cash reward. after menghungi support dafapoker.com could not because I was your affiliation, and asked to swap GC with a cash reward through you. This is a problem that needs to be attended through communication by emails i believe. Go to your personal page, choose the bonus section and send an email. Keep the reference number you will get for further responses in the subject. the members how to contact the BankrollMob. what the name of the email. Then click on the email and send them your query. Dont forget to keep the reference number from their reply. Just beware that anything you read about poker and strategies etc. become old story very fast. I dont think, i can think of something for your case callie. One thing you might want to try is, to put a windows shut down shortcut in your task bar.